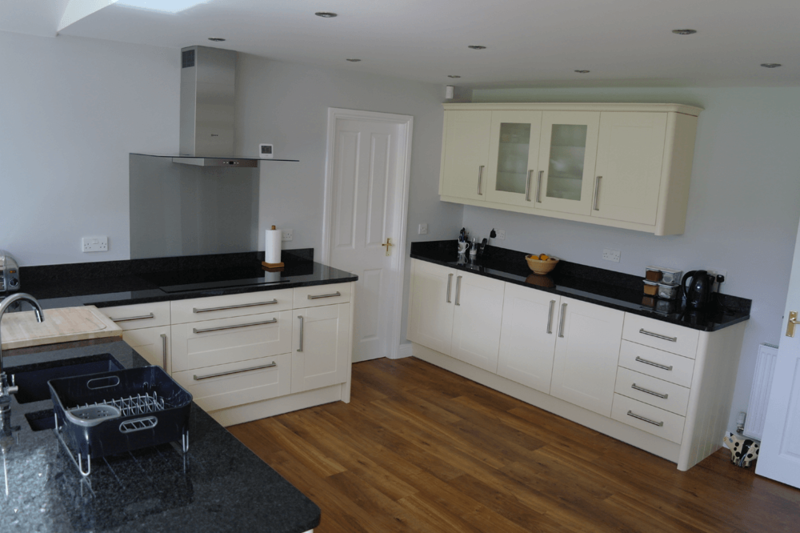 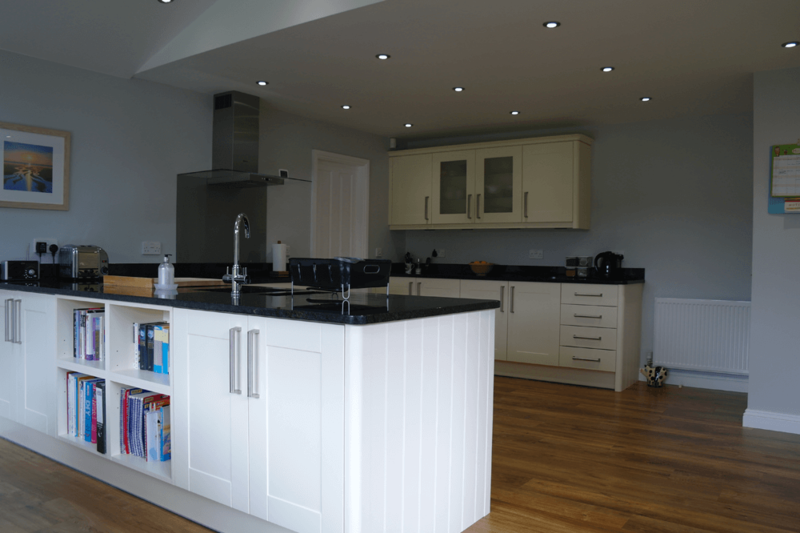 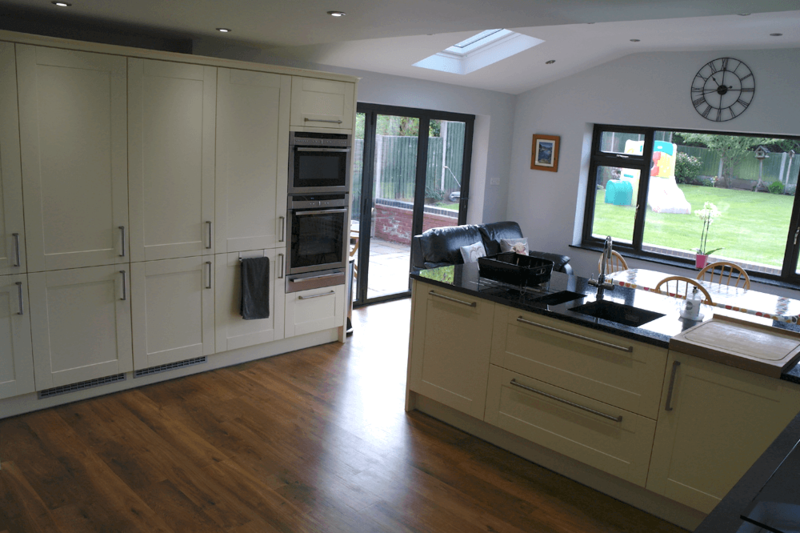 We completed another Kitchen Installation project where we were asked to make more use of the space, enhance living and dining area and make it a more usable area of the house. 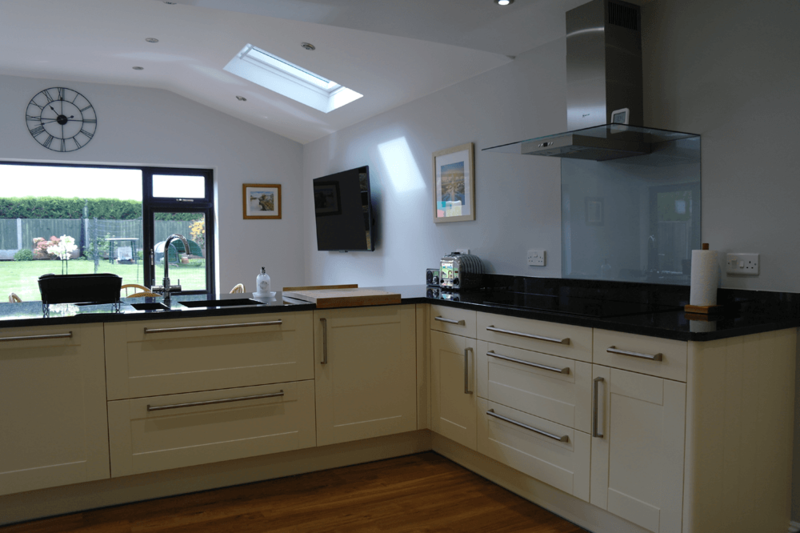 “Our aim was to create a large open-plan family room with separate zones for cooking, dining and relaxing and KAW Design were able to turn our vision into a reality. 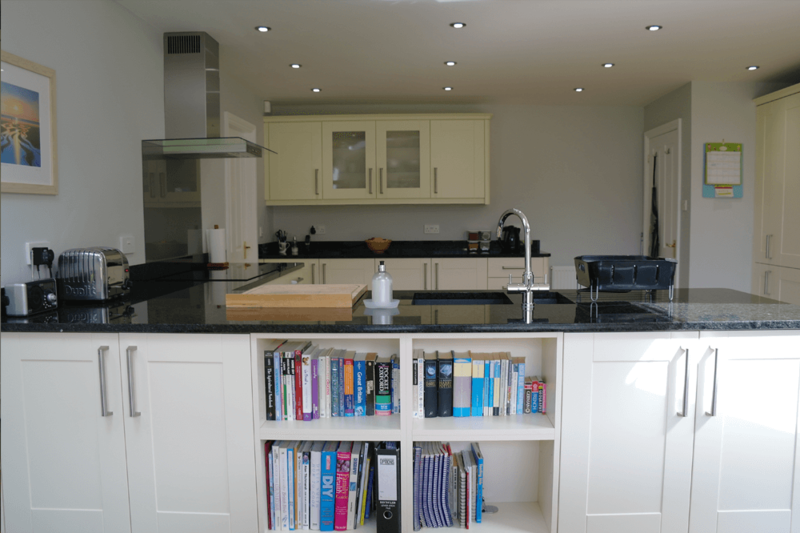 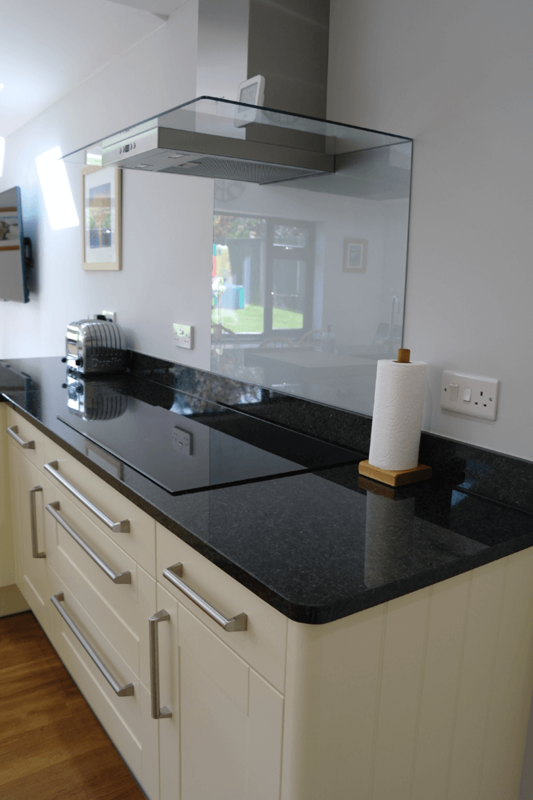 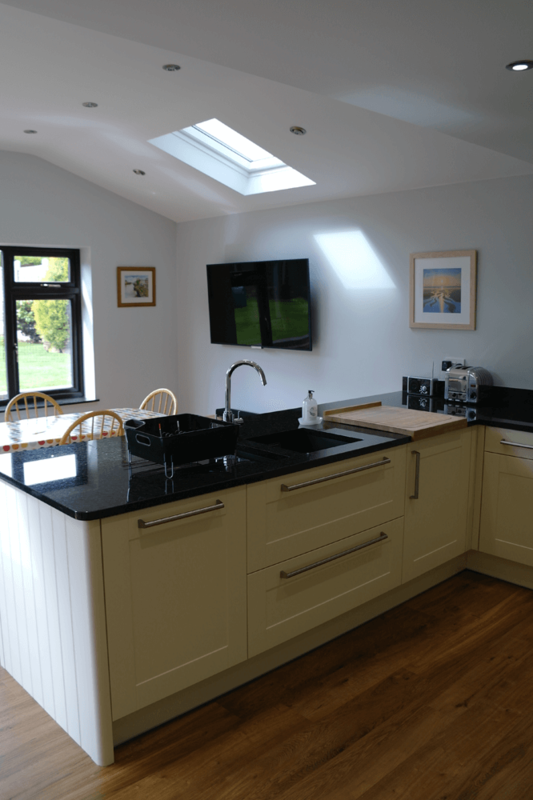 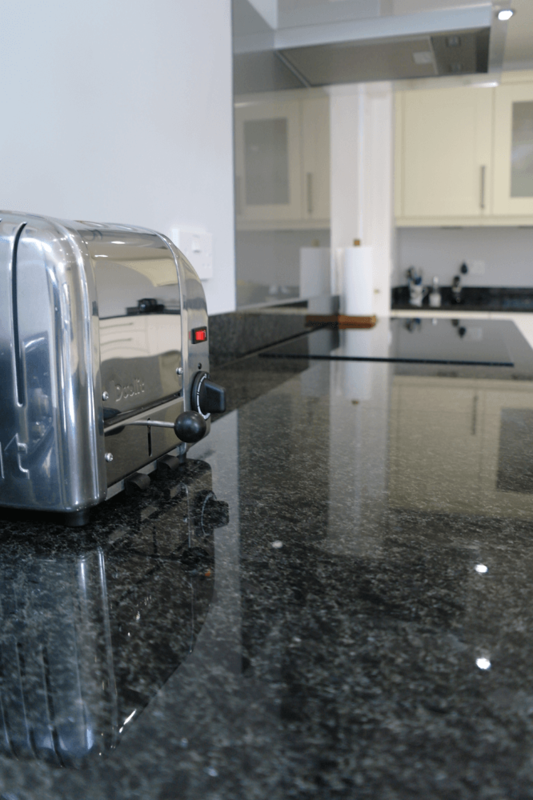 Kevin listened to our requirements and provided useful advice to enable us to make an informed choice when deciding on the style and design of our new kitchen. 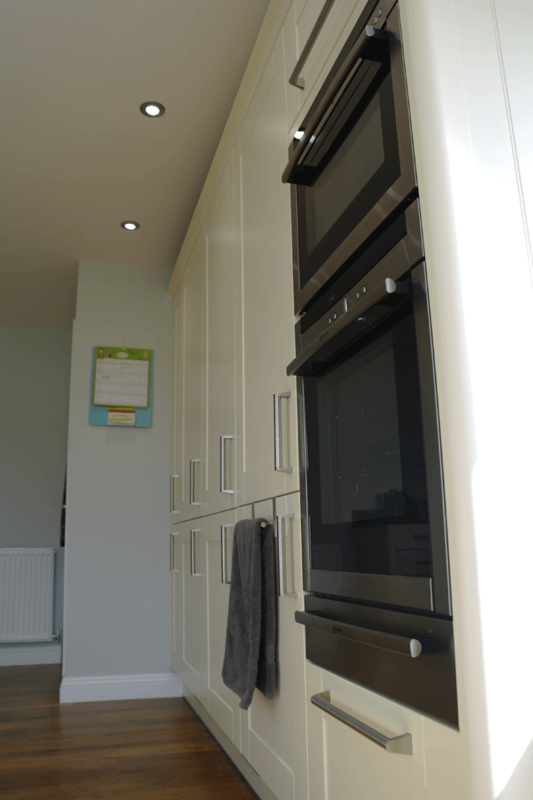 The quality of the Mereway units and NEFF appliances is excellent.